The choice of carpet is crucial to the overall feel of a room. You know – it just instantly creates warmth at home and makes us feel comfortable and fits well with the rest of the interior! Yes, we have recognized how important it is to have carpet on the floor. But how to choose? A reasonable purchase would be one that doesn’t comply with the interior. You have to think in perspective – how will this carpet be cleaned. We are sure every housewife understands. New Orleans Carpet Cleaning is a cleaning company with a special focus on the carpets. We dare to say that we are specialists in this field, which many of our customers will confirm. And from position of professionals we will be happy to give you some guidelines for cleaning your carpets depending on the type of the carpet itself. Choosing a carpet is a special moment in the decoration of the house, because besides visual, it perform generally practical function. For this reason, there are several aspects that must comply with the characteristics of the room – material, size, colour and decoration. On other hand these characteristics should also comply with “the future” of the carpet – how long can we enjoy it and under what conditions, how to preserve its best appearance longer how we should clean it. And so we begin. The type of it is directly related to the location of the carpet – for example, for living room or nursery (where it’s expected to be used frequently and intensely) it is better to select a carpet with short fibres – this type of flooring are more resistant to wear. The soft carpets with long fibres are suitable for sound-proofing, also they create a sense of comfort, warmth and softness to the touch. Let’s talk about cleaning. Short fibre carpets are relatively favourable to the vacuum cleaner and can be easily maintained. When it comes to washing, however – it’s a difficult job for one person. They require much more drying time, especially if it’s loose fabric and threads are close to each other. Longhaired rugs are preferred by hosts because ordinary dirt and dust is not so visible, especially in dark shaded rugs. The nightmare comes however, when it’s time to clean them. Dirt gets tamped into fabric and quality cleaning with vacuum cleaner is a challenge that not everyone would tackle. It’s a big problem to have a pet with such floor mat – the hairs of the animal get wrapped around the carpet fibres and cleaning them is almost mission impossible. Washing them is a different matter. 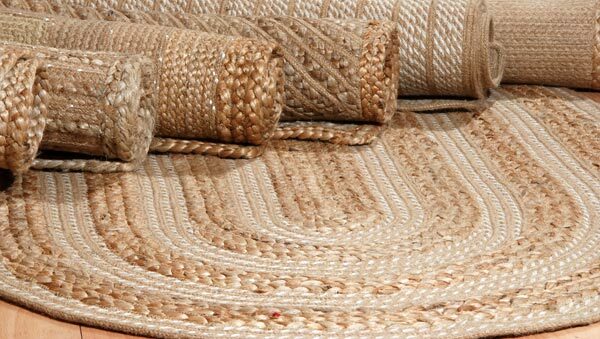 Usually this type of rugs are more loose-textured, respectively lighter, so the task is a bit easier. Drying does not take long. Another aspect is the material from which the carpet is made – natural or synthetic fabrics. The natural are usually made from wool, silk, jute or linen (rare). Silk creates great gentle feeling at every touch, but it is quite expensive and rarely used. The most common is wool. It is not much cheaper, but has aesthetic benefits as practical – in winter it is great to “bury” your feet in the warm carpet. Cleaning it, however, is not very easy. Wool is a natural dust collector and the vacuum cleaner will become the most widely used home appliance. And the cleaning itself is slow, because these carpets are thick and must be thoroughly cleaned in depth. Stains should be treated immediately after their appearance. When it comes time for washing your woollen rug you better contact a professional cleaning company for Carpet Cleaning New Orleans Service (and why not New Orleans Carpet Cleaning). The reason is quite simple – these type of carpets require a lot of effort for quality sanitation. And if you know how heavy such rugs are when they’re wet. And drying it takes at least two days. You shouldn’t hurry with this type of fabric, because it has loose-texture and the fibres go mouldy easily after prolonged moisture. With jute picture looks the same as with the wool. Artificial materials most commonly made of acrylic, polyamide (nylon), polyester and polypropylene. Acrylic has relatively soft texture and are typically added to wool, thereby making it more bulky and flexible. The nylon fibres are also used as an additive to wool, but unlike acrylic they are more resilient to wear. 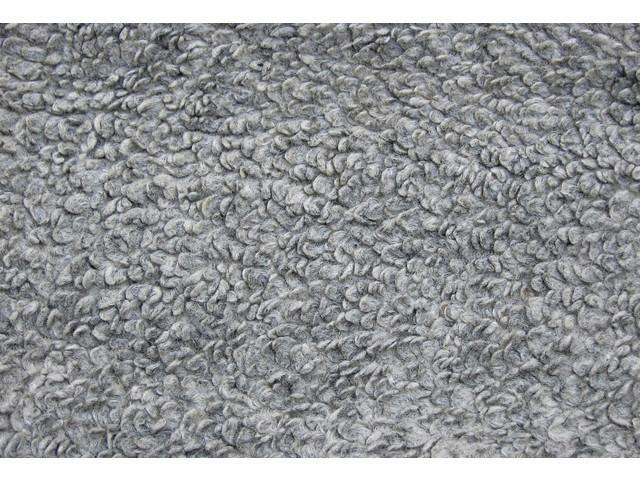 Polyester carpeting gives a luxurious feeling of thickness and good opportunities for variety of colours. Although it’s not as durable as other fibres, it looks good and provides resistance against some type of stains. Polypropylene is widespread in carpet production. While it provides a good sensation when stepping on it, this material is not so durable and resilient as other synthetic fibres. The negative side is that it seems extremely unpleasant when it’s dirty, but is maintained fairly easily. From a financial standpoint it’s inexpensive. In summary, it is clear that the most reasonable choice of man-made fibres (of the above) is polypropylene. The size of course should be selected depending on the size of the room and placement of furniture. In a spacious room a bigger carpet draws attention to itself, especially if it has contrasting colours with the furniture and/or figural decoration. In such case, it is unforgivable not to clean it regularly. We have to protect it from stains because they will be very eye-catching. Therefore, such large carpet is difficult to maintain. It’s not impossible to keep clean, of course, but it requires much effort. If you want “wall to wall” carpet, then bear in mind that the furniture will be placed on the carpet. The room becomes elegant and sophisticated, but when it comes to cleaning it look for specialists. Whenever you decide to wash the carpet you should set aside the furniture to “free up” the space. And this is only the first difficulty. Second comes when you have to return it in place – again reshuffling with the furniture. For the washing itself – we don’t need to comment that you should consider how washable carpet of similar size is. Daily cleaning it with a vacuum cleaner is not easy either because you have to sneak between the bed and the closet to say or under the table. It will definitely require patience and strong will. Small rugs are excellent as individual accents and in combination with the colours on the walls or other small decorations. Mainly used as an accent to the interior and add a great deal to it. They are the better choice when it comes to cleaning. It would be even better if you choose to spread out a few small rugs. They can be of various shapes, colours and sizes. They will create interesting and playful look of the room and would be easy to clean. They won’t create a problem with the vacuum cleaner or washing. And if you spill something and make a stain you won’t have to move furniture to bring up the carpet and clean it, you won’t have to threat and clean a big area. You can just lift the small dirty rug and wash it. Even if you can’t get rid of the stain, you can just buy new one, because such a purchase wouldn’t be very expensive. They create the individuality of the room. No less is their relevance when it comes to cleaning the carpet. Light colours make dark furniture to stand out and characterize the room which is a great interior decision. If they could clean themselves this kind of carpets would be invaluable. Why they should clean themselves? Because it is extremely difficult to maintain them. It’s like any dust particle that befalls them can be seen from miles. You must always be “armed” with a vacuum cleaner. If you have small children or pets that constantly get dirty, the carpet won’t stand long on the floor – it will be hanging somewhere to dry after the endless rewashing. It’s another situation with carpets with dark patterns. As you might guess, they are more concealing when contaminated. There is don’t need to clean them every day, and stains are more difficult to spot among the dark colours of the texture. 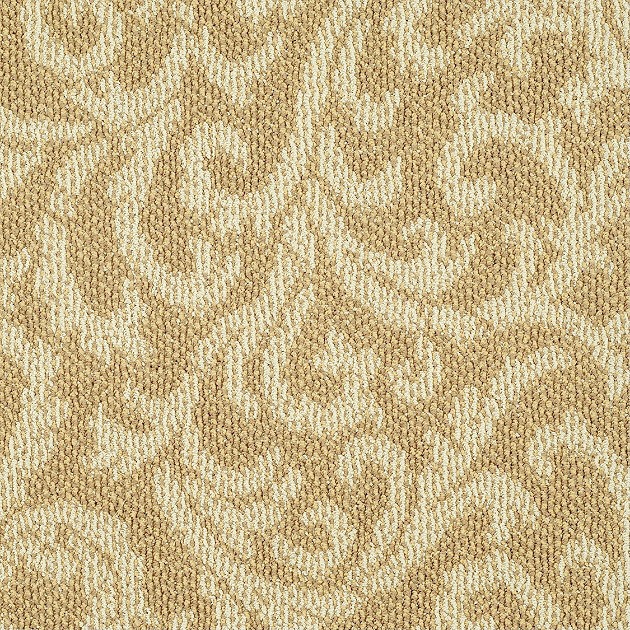 Exceptionally beautiful are embossed carpets. The decoration consists not only in colour but also rely on something else. The boundaries of some forms are more elevated than the other and thus forming the said relief. It’s beautiful, really. But the benefits end here, because the basic cleaning becomes a torture for every housewife. The vacuum cleaner makes it easier for part of the process, but the whole enterprise is extremely difficult.